Chelsea say they "categorically refute" FIFA's claims they have breached transfer regulations and will appeal a two-window ban. 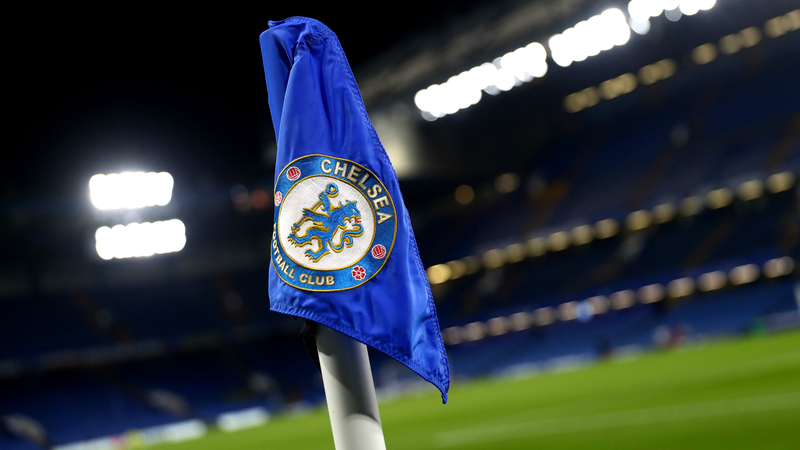 FIFA's Disciplinary Committee sanctioned Chelsea on Friday after it uncovered 29 cases in which the club were in breach of article 19 of the regulations, relating to the international transfer and registration of players under the age of 18. The investigation was originally in relation to 92 players. The Blues were told they will not be able to register new signings in either of the next two transfer windows and were fined 600,000 Swiss francs. However, the club have criticised FIFA's findings and, in a statement announcing their intention to appeal the decision, said they are "extremely disappointed". "Chelsea FC categorically refutes the findings of the FIFA Disciplinary Committee and will therefore be appealing the decision," the statement read. "We welcome the fact that FIFA has accepted that there was no breach in relation to 63 of these players, but the club is extremely disappointed that FIFA has not accepted the club's submissions in relation to the remaining 29 players. Barcelona were handed a similar transfer ban in 2014, but their appeal pushed the punishment back into the following year. Luis Suarez, Ivan Rakitic, Jeremy Mathieu, Claudio Bravo and Marc-Andre ter Stegen were all signed before the ban then came into effect.